Journey of Faith - One Church. One Mission. 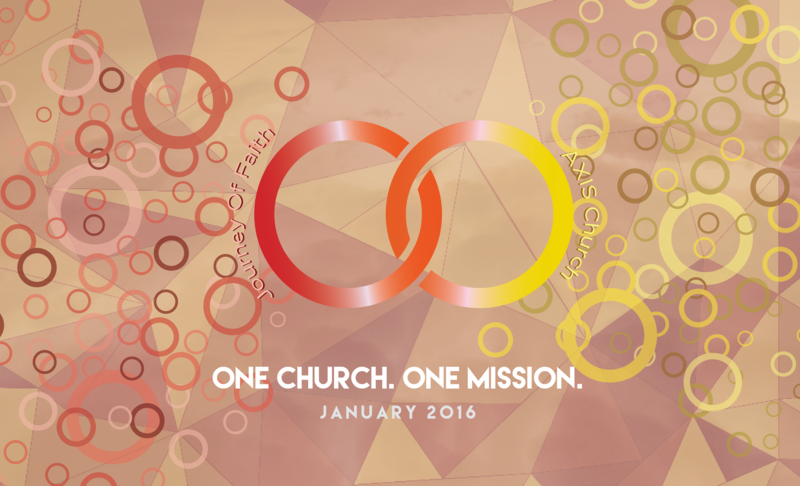 We are pleased to announce that as of January 1, 2016, Journey of Faith and AXIS have officially become one church. Though not made official until January 1, we believe this process to have begun many months earlier with two pastors in a coffee shop. To hear more about or be part of this beautiful journey, we invite you to join us for one of our Sunday services. In a time when too many have grown used to the notion of church “splits” and factions, we would love to share our story of how God has united us by a greater vision for his one mission.